Keeping your vehicle in top running shape is our business. 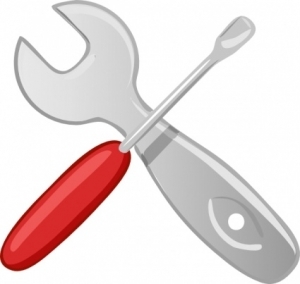 At Clays Auto Service we strive to develop a custom maintenance plan to fit your needs. Just ask us on your next visit and we will be more than happy to give you a written outline for your car, truck or SUV’s long term maintenance. Clays Auto Service maintains a computer system with the latest manufacturer’s factory information and up to date repair manuals, all available at terminals throughout the shop for every vehicle we service. In addition, online news services and international technical support systems provide us with the latest diagnostic information available. Since we believe you have more important things to focus on, Clays computerized system will provide you with a list of recommended service items due on your vehicle by e-mail. Contact us by phone or e-mail at any time – we can quickly review your vehicles records and advise you of possible needed services due. Is Your Car Due for any of these services?